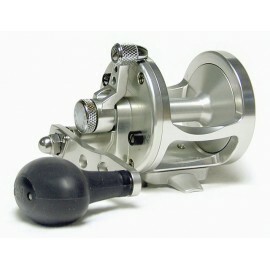 pull H: 37 in. 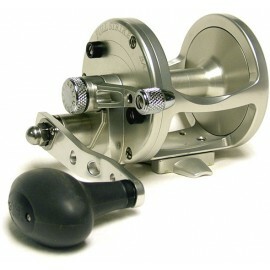 L: 19 in. 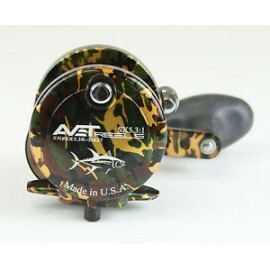 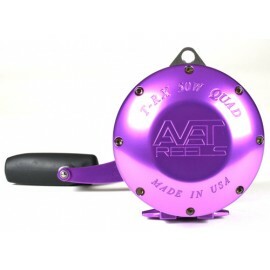 Incredibly Powerful Quad Disc Avedrag dry carbon fiber drags for ultimate stopping power, smoothness and wear resistance. 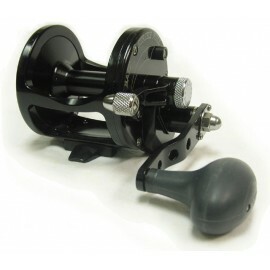 Capable of 100 lbs. 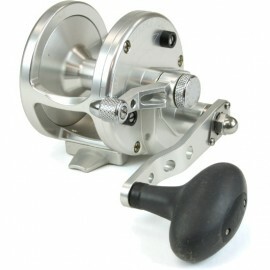 of drag at strike! 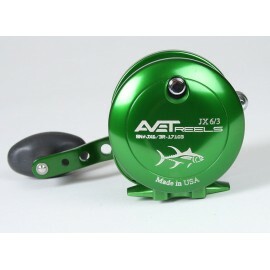 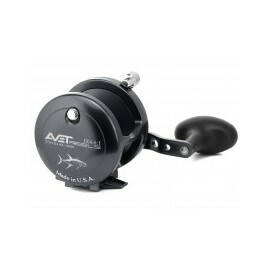 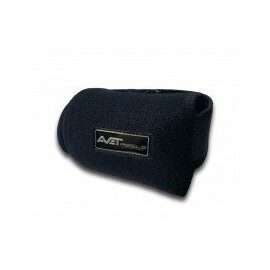 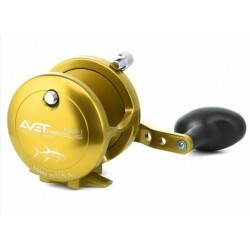 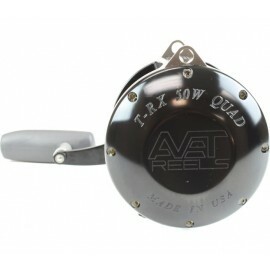 TR-X 30W Reel diameter: 3-3/4 in. 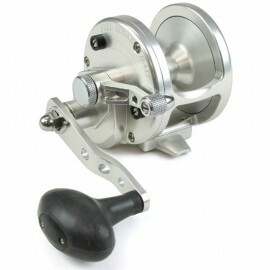 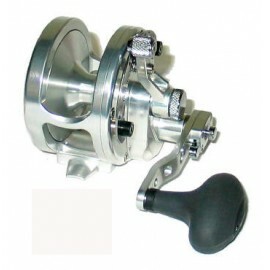 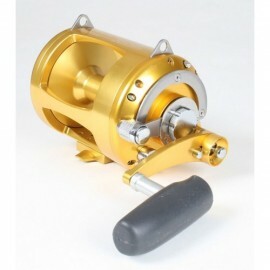 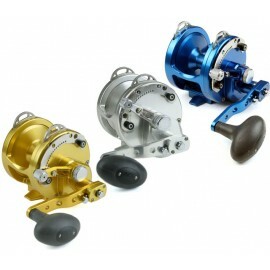 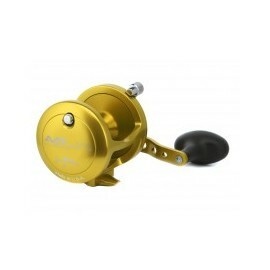 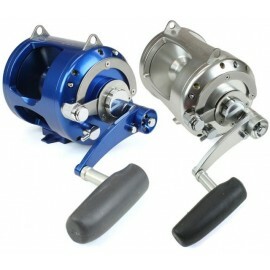 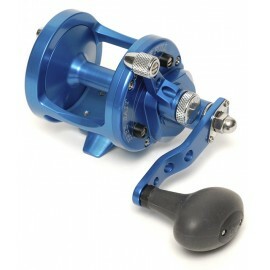 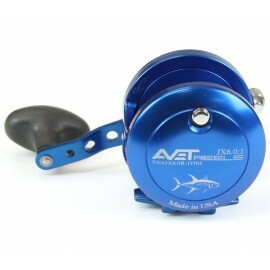 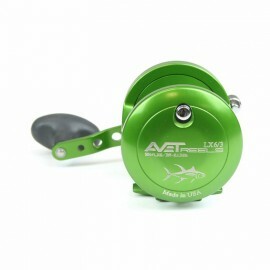 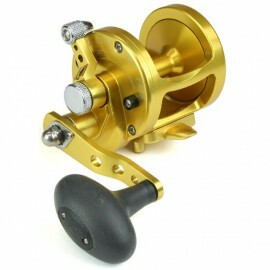 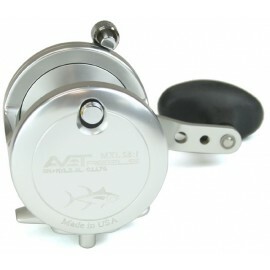 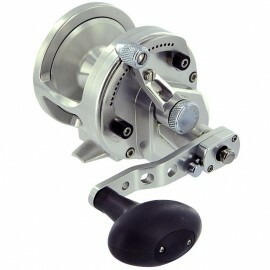 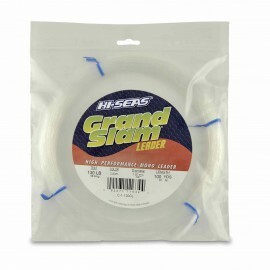 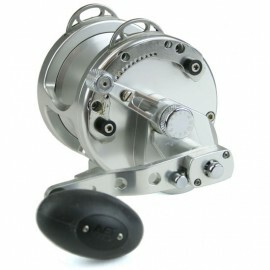 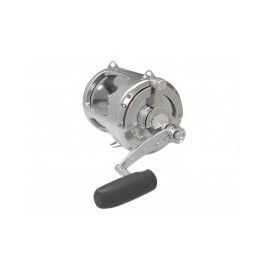 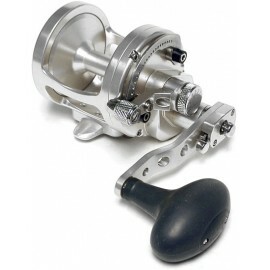 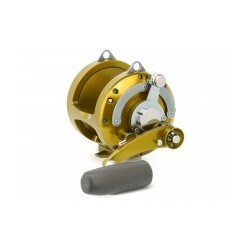 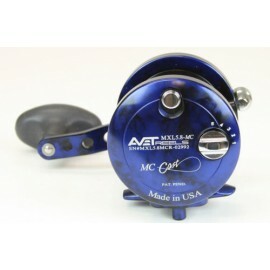 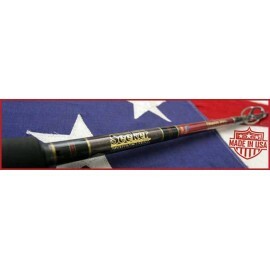 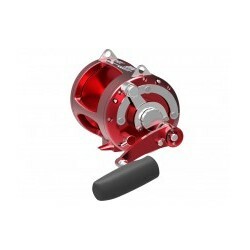 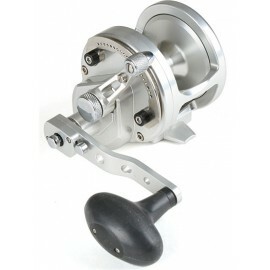 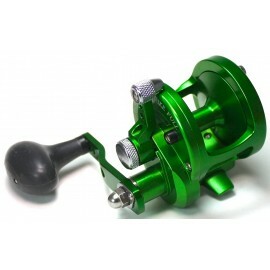 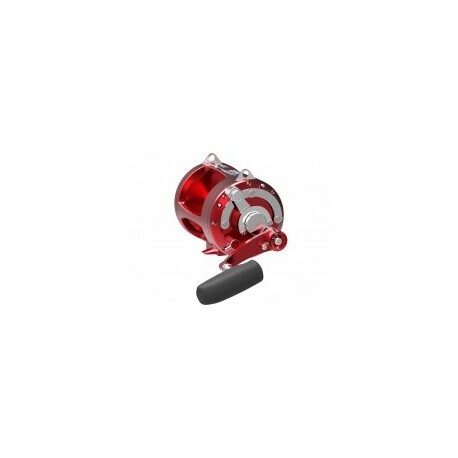 TR-X 50, TR-X 50W Reel diameter: 4-3/8 in.